At present, market experts predict an uptick in home buying for 2019. While some worry that interest rate hikes will offset the optimism felt by first-time buyers, there’s no denying that the market will remain robust all throughout the year. This mostly due to a surprising rise in demand among members of the millennial generation. Sure enough, according to this article from Housing Wire, millennials have secured a large share in terms of market activity. In fact, this generation accounts for one-third of total home purchases in 2018, with Generation Xers and Baby Boomers trailing behind. Perhaps, this is due to the fact that millennials have easy access and knowledge of technologies that have made home transactions easier. The rise of mobile apps and virtual reality software have revolutionized real estate transactions in not-so-subtle ways. Such tools have also encouraged Realtors to adapt and accelerate real estate processes in line with millennial expectations. Even then, the same challenges in home buying persist, and millennials will have to stay fully informed of each and every step of the transaction. In other words, apps are not enough to secure the best possible deal on a property. Ample preparation is vital if you want to end up with your ideal home without running into issues over your finances and the grueling paperwork. Millennials will need to brush up on home buying basics, so here’s a definitive guide to help you a land a good deal in the real estate market. 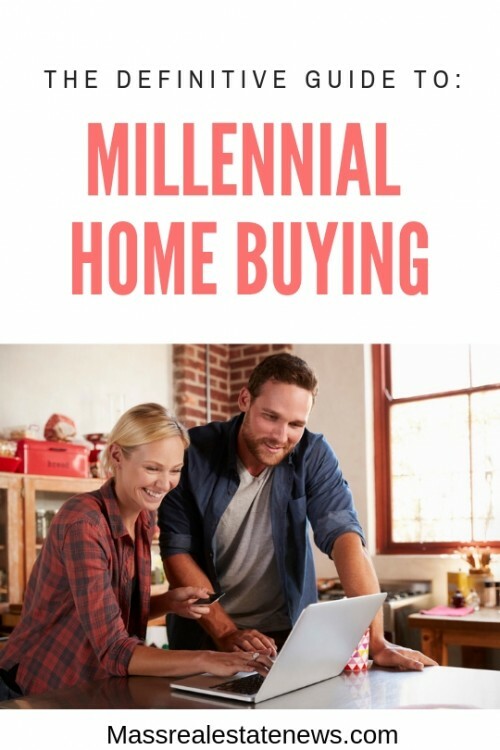 You can also read up on some good tips from Anita Clark, a real estate agent in Georgia, who provides four helpful tips for millennial home buyers. Dig in and follow some sound advice. The first thing that you will have to consider is the amount of money you have in the bank. After all, a home – whether it’s a new construction or a pre-existing one – doesn’t come cheap. Added to that is the fact that home values are almost always in a state of flux. What passes off as affordable last month will have an expensive price tag for this month. As much as possible, you will need to keep your credit spending to a minimum. You will also need to pay off your debts and avoid penalties that could put your credit record at risk. It helps a lot if you download apps that can help you track your spending and avoid going over your credit limit. For this, you can try TPG to Go or Bill Tracker. These personal finance apps will definitely make it easier for you to prevent unnecessary expenses. The more practical route you should be taking is preparing a monthly budget and setting up your home buying goals. Give yourself at least a year and a half to gather the resources you need to afford a home. Make sure to consider all your expenses throughout the home buying process. For sure, you will have to include specific items such as closing costs, origination fees, and insurance costs. These are also on top of home ownership costs including repairs and home improvement projects. Again, buying a home doesn’t come cheap, so you will need to seriously plan a budget that works for you. Acquiring a mortgage doesn’t have to be complex. 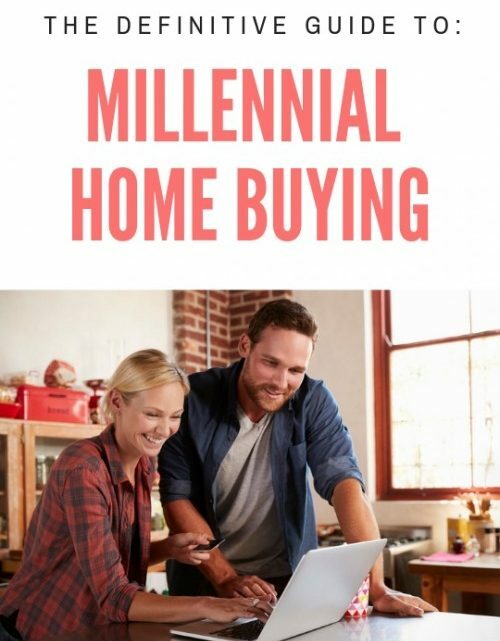 However, it’s a process that entails a lot of requirements, so millennials will have to learn how to secure mortgages that align with their needs. The first thing you will have to do as a millennial is to shop around for the best lenders. To make things easier before you proceed to the home buying process, you should get preapproved for a loan. For this, it’s important that you gather documents such as your bank statements and payslips from your current employer. From there, a lender can assess your financial position and recommend a workable loan. After you’re done assessing your financial situation and acquired the resources you need, it’s only a matter of knowing the type of home is ideal. You will have to check your lifestyle to shop for a home that precisely captures your preferences. If you have a spouse, you might as well consider buying a two-story three bedroom home. Sure enough, you will have to be thinking minimally when it comes to the types of amenities to have. Pre-existing homes come equipped with certain amenities. However, considering the lifestyles of the millennial generation, modular homes are becoming an increasingly popular option. These homes can be customized and tailor-fitted to the needs and preferences of young adult home buyers. Everything from the walls down to the insulation are manufactured off site so they can be readily assembled. That being said, if you’re looking for a home you can build out of scratch, then a prefabricated house is the way to go. Then again, if you want to go the traditional way, you might want to get a skilled professional to help you with your shopping. To ensure that you spend less money on your home buying transactions, you might want to look for a Realtor who can help you with your needs. A Realtor can do market research, run pricing comparisons, and arrange for home visits that are crucial to finding the best option for your budget. When it comes to finding a Real Estate agent, focus on experience. Opt for one who has a good track record in terms of the number of successful closes. Still, the best way you can vouch for a quality Real Estate agent is to find out if he or she has a professional website that has the information and resources you need to handle processes such as due diligence and home inspections. One other thing to be very careful of is to not allow dual agency. Dual agency occurs when you go direct to the listing agent. A lot of buyers do not realize the value of having a buyer’s agent in their corner who will protect their interests. With a dual agent you have no representation. The agent becomes a neutral party who is not allowed by law to give you any home buying advice. This is certainly not what you want, especially as a first time home buyer. Dual agency has in fact been banned in quite a few states. Avoid it unless you want to take a chance at having a very unpleasant home buying experience! The same challenges to home buying are still there, but that doesn’t mean millennials won’t get to find a close a deal for their ideal homes. It’s only a simple matter of navigating the complex real estate processes to get better deals. First time home buyer tips via Mortgages.com. How to increase your home value via Exposure. Don’t make these home improvements after buying a house via Palinterest. Real Estate articles on Diigo. Use these additional home buying resources to make smart decisions when you are purchasing your first property. Author Bio: Catherine Park is a content marketer presently working with Back Office Pro a Business process outsourcing company. A writer by day and a reader by night, she loves working in the ever-changing world of digital marketing and is fascinated by the role content plays in today’s marketing.